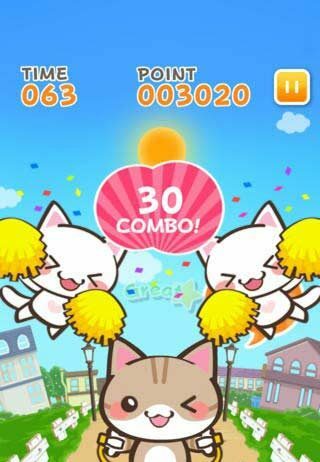 Get ready for cuteness overload with this list of cute, kawaii and adorable games for iPhone/iPad/Android! The best, cutest and funniest pet care, dress up and makeover games for iPhone/iPad/Android! Do you love cats? 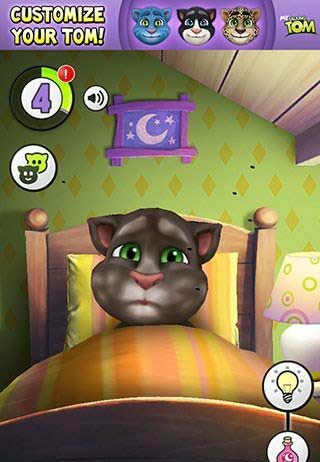 Check out this list of the best cat-themed apps and games for iPhone/iPad/Android! These games will test your wits for sure! 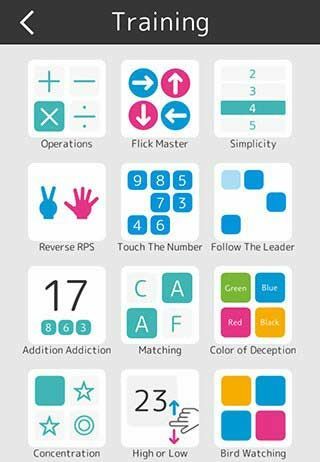 Check out our list of the best brain, memory logic and reaction training games and apps for iPhone/iPad/Android! 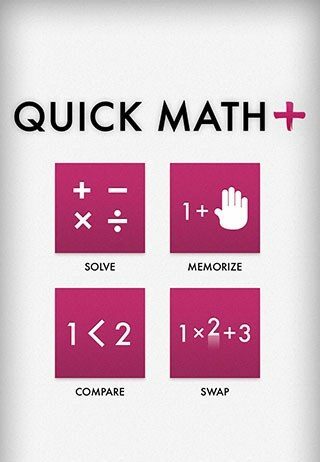 These iPhone/iPad/Android games will help you to improve math skills! Are you interested in fashion and style? Do you like dress up games? Then this list of the best fashion and dress up games for iPhone/iPad/Android is for you! 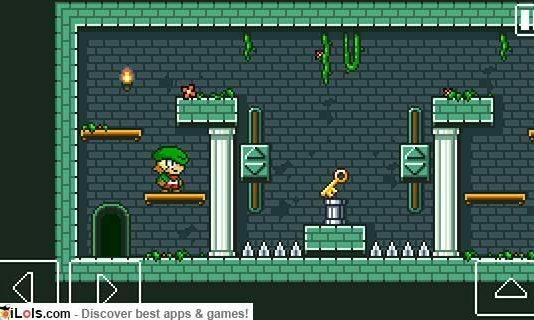 Check out this list of best iPhone/iPad/Android games for geeks and nerds! Wanna play something funny? 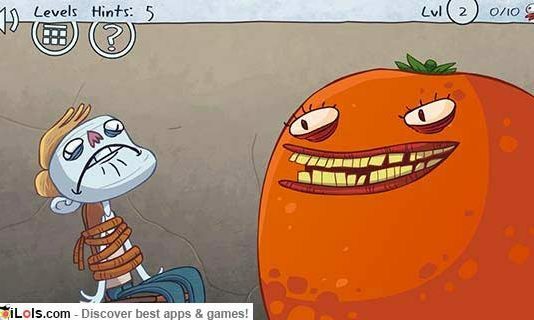 Check out this epic list of the best funny games for iPhone/iPad/Android! 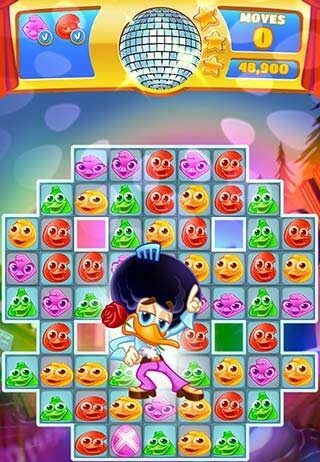 Do you like puzzle games? 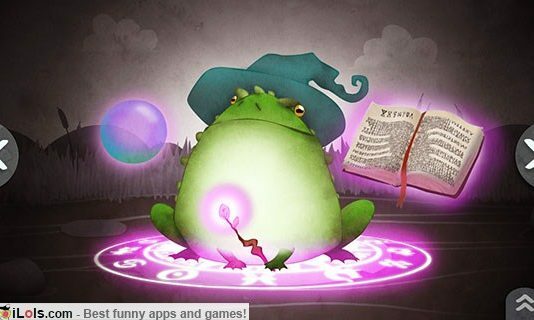 Check out this list of the best match-3 games for iPhone/iPad/Android! Here are some fun interactive storybooks for kids and adults!